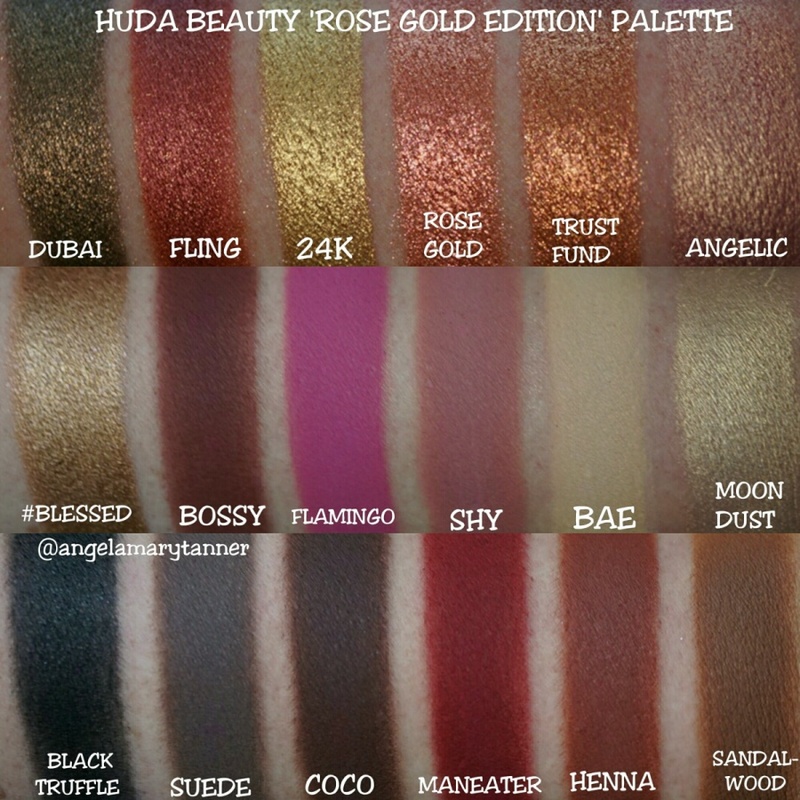 Huda Beauty Rose Gold Edition Eyeshadow Palette Now at Sephora! (with Swatches) | Top Beauty Blog in the Philippines covering Makeup Reviews, Swatches, Skincare and More! Hello, friends! 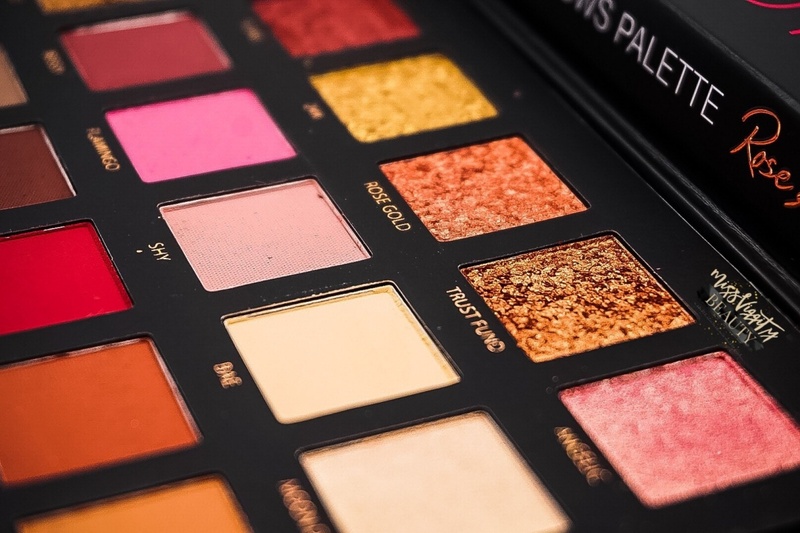 Just stopping by here on the blog to let you know that beauty guru and entrepreneur Huda Kattan's eye shadow palette with mattes, chrome pressed pearls, and 3D metal shades is now available at Sephora! So many great colors for fall time. The colors in this palette are absolutely gorgeous! This palette looks BEAUTIFUL!! I am loving both the glitter and matte colors!